No matter where you watch it, broadcast journalism strives to give audiences important and breaking news quickly and accurately. 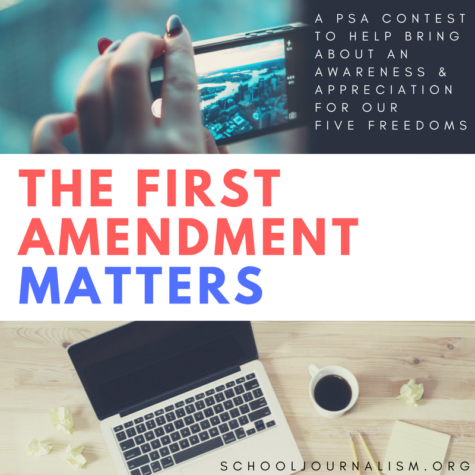 These journalists collect and verify stories which affect their audience, and present the news in an accurate and balanced way to fulfill the public’s right to know in a democratic society. This monthly electronic magazine offers some great information and it’s FREE! This iBook by Don Goble provides readers with a simple six-word story, created as a video with six unique camera shots that gives students the ability to tell a powerful visual story. This One Best Thing guides educators through a project that addresses the fundamentals of film making, as well as the digital storytelling process.